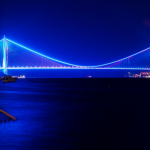 Istanbul, located between the Black Sea and Marmara Sea and with the Bosphorus Straight cutting through its center, has been the center of many civilizations throughout the ages as a result of its geographical location. 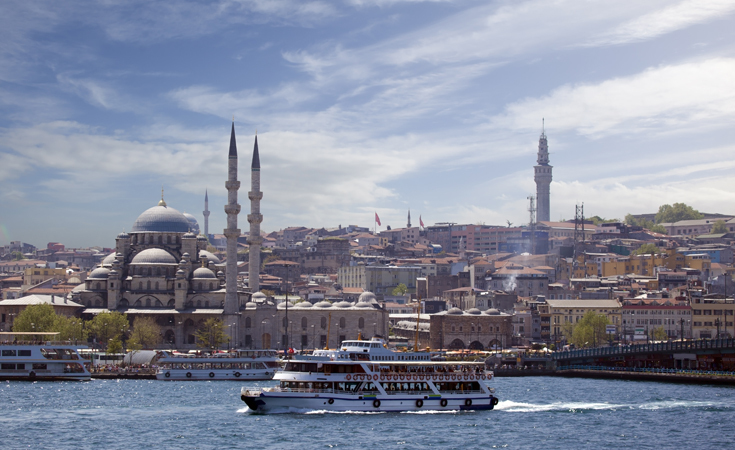 Istanbul, which formerly belonged to the Roman, Byzantine and Ottoman Empires, is now the Turkish Republic’s most important city from a cultural and economic perspective. 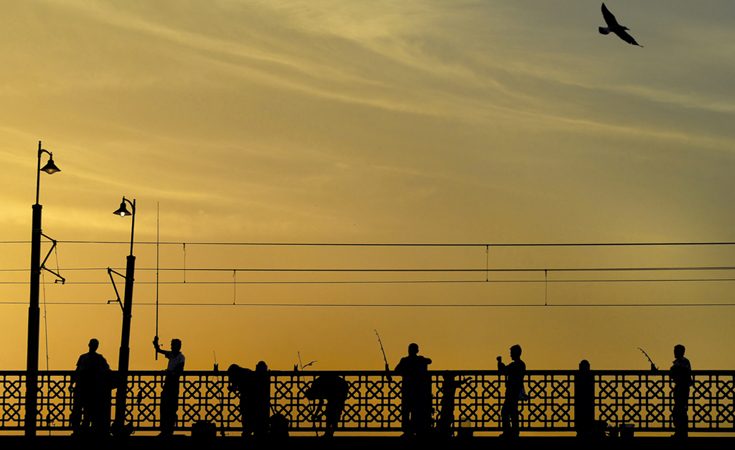 Istanbul is the only city in the world standing upon 2 continents, Asia and Europe, with the perfect blend of cultures and heritage from both sides. 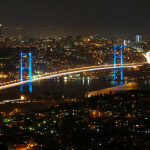 The Bosphorus, flowing through the middle of the city, serves as a natural point of separation. 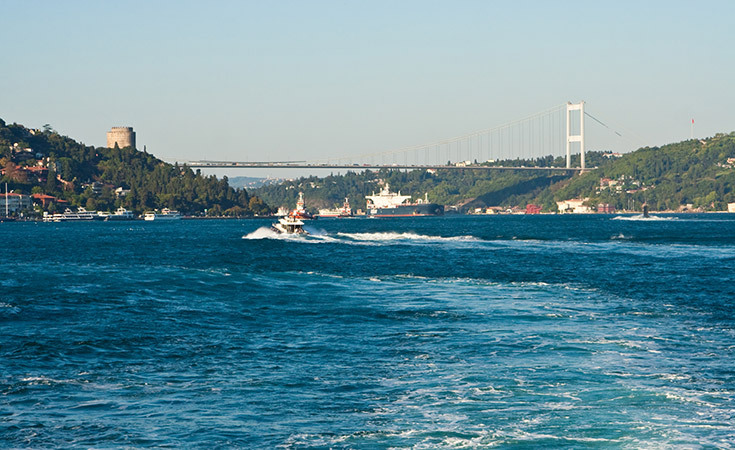 The Bosphorus and Fatih Sultan Mehmet Bridges, as well as regular ferry service, connect the two sides of the city. 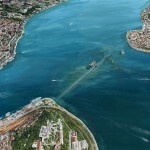 The European side is also divided into two by the Golden Horn or Haliç, seperating the historcal Istanbul, the Sultanahmet area from the modern city. 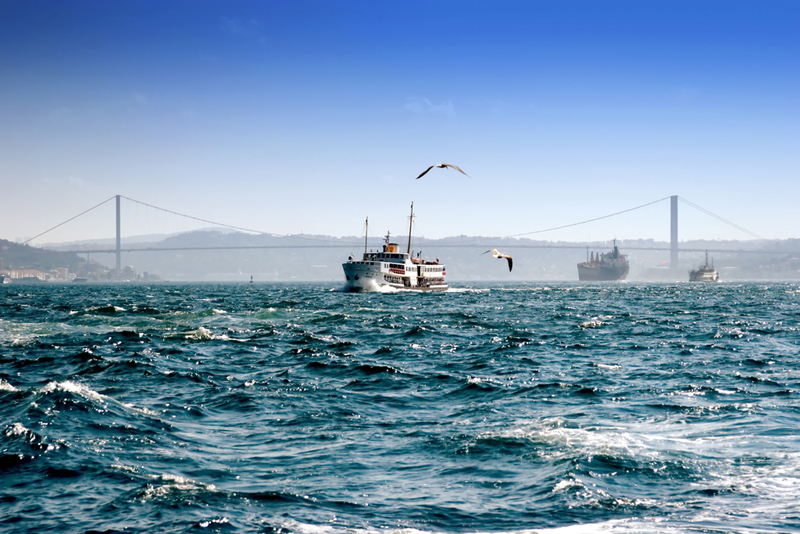 Istanbul, at the same time, is the only route by maritime traffic originating from countries on the coast of the Black Sea – such as Bulgaria, Georgia, Romania, Russia and Ukraine – can access the Mediterranean and the waters beyond; with the exception of Russia, which has coastline on the Baltic and Arctic Ocean, the remaining countries have no alternative route.